Thames River Dental grand opened in 2016, and we’re proud to say that the newest dental office in town is also (in a sense) the oldest! Our historic gothic revival building dates back 120 years to simpler days. Much has changed since then – modern advances make visiting the dentist a reason to smile. But some things haven’t changed, like our old-world charm, friendly attitude, and attention to detail. At Thames River Dental, we provide services for all ages. Including tooth replacement, preventative care, restorative and cosmetic dentistry, periodontal treatment, emergency treatment, root canals, extractions, Invisalign, and so much more! 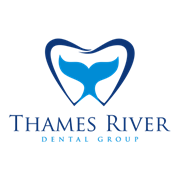 Do you own Thames River Dental Group? Due to the unique way that the eBusinessPages Business Directory is structured a Premium + Verified Listing is the most powerful way to get more clients to contact Thames River Dental Group. Not only will your listing be more noticeable and more trustworthy, it will also be displayed more prominently in our category (Miscellaneous Health and Allied Services, Not and Parent Categories) and location (New London, CT and USA Wide) listings. 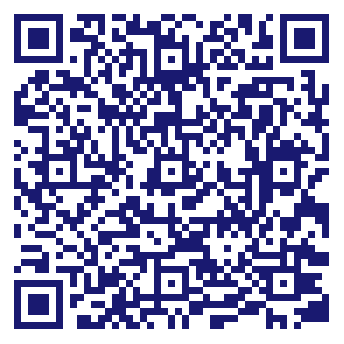 Thames River Dental Group will be displayed in your competitor's listings while no ads will be shown in your own listing. Starting at $2.78 for a Premium Verified Listing, there is every reason to give Thames River Dental Group the eBusinessPages Premium treatment today.